Free Shipping - Contemporary addition to any entertainment or nail salon. 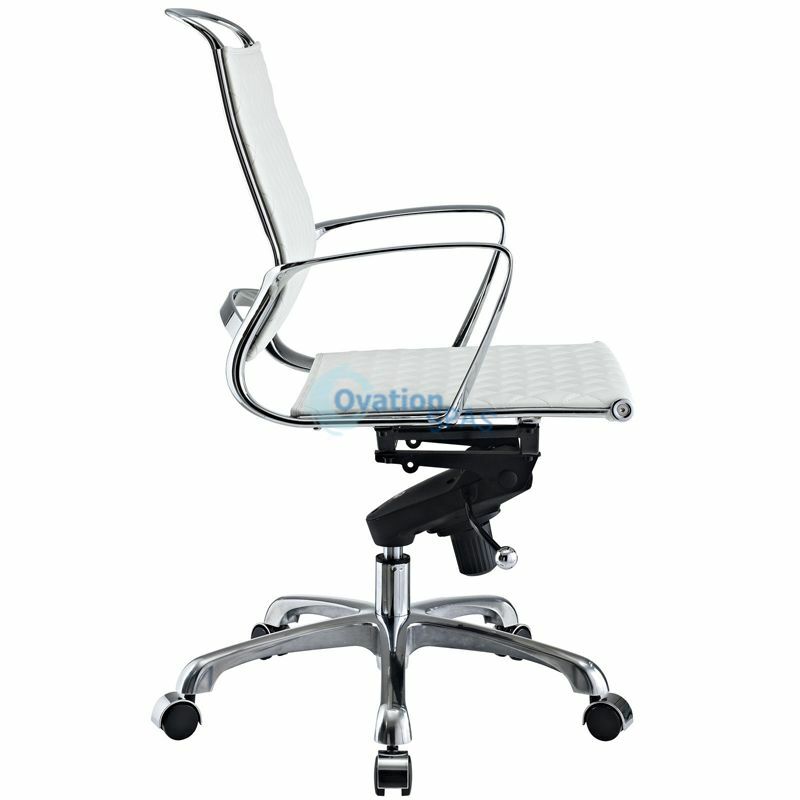 Your customers will love the look and feel of the adjustable air-lift swivel stools. 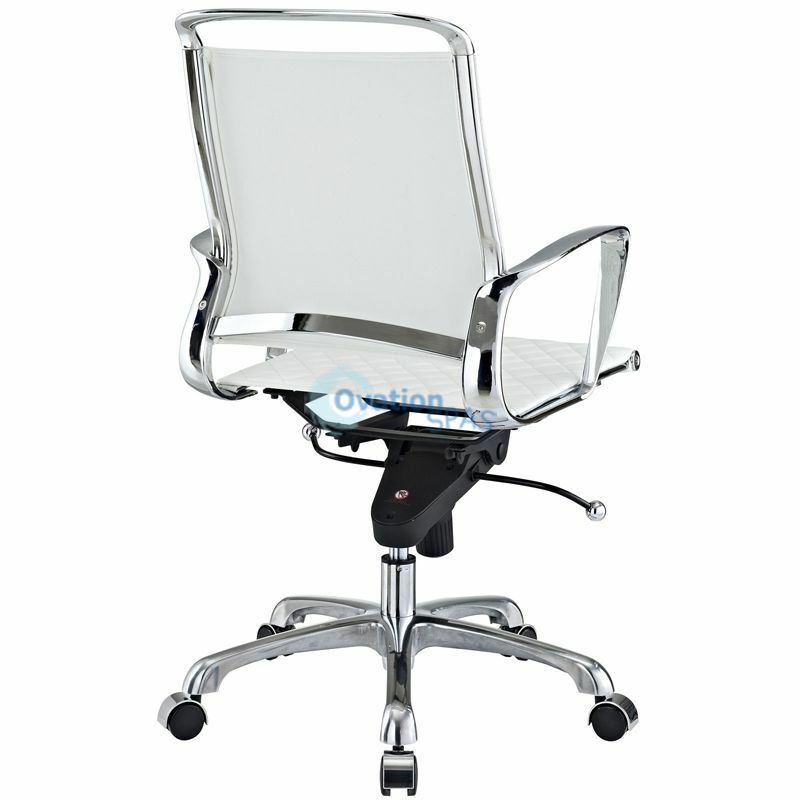 Seat made of PU leather with sharp chrome base, not only is it modern but also durable and long lasting. All the gas lift have passed SGS testing. Free swivel seat 360 degree. 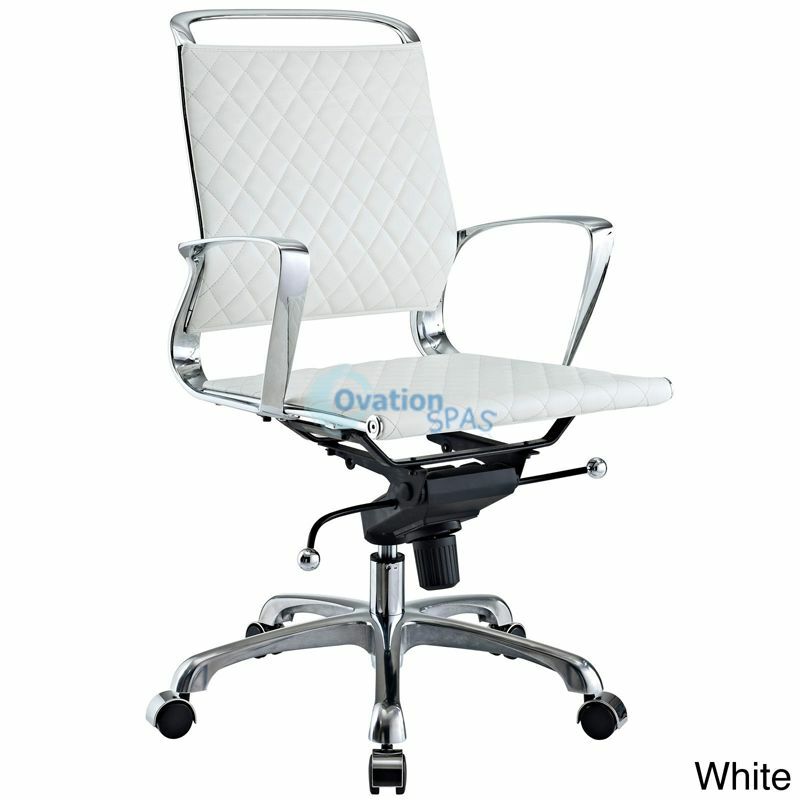 Conveniently adjust your seating position with an easy to use seat tilt lever. The five-star hooded chrome base comes fitted with casters appropriate for any floor. Vibe is also height adjustable with its powerful pneumatic lift. Instill some panache to your day spa with a chair that says it all. Vibe’s modern style reverberates from start to finish. From its diamond patterned leather seat and back, to its high polished chrome frame, if ever there was a chair that turned seating into an art form it would be Vibe. The upward angle of the arms both adds to the distinguished nature of the piece, and helps you properly position your wrists on working. The chair also comes fully equipped with a tension knob that allows you to personalize the back tilt to fit your particular build and posture. Vibe works just as well in smaller spaces as it does in spacious conference rooms. If you’re looking for a modern chair with a bit of vivacity to it, then you’ve found your match.